Using CRISPR-Cas9 gene-editing technology, researchers have now uncovered even more potential treasure hidden in silent genes. 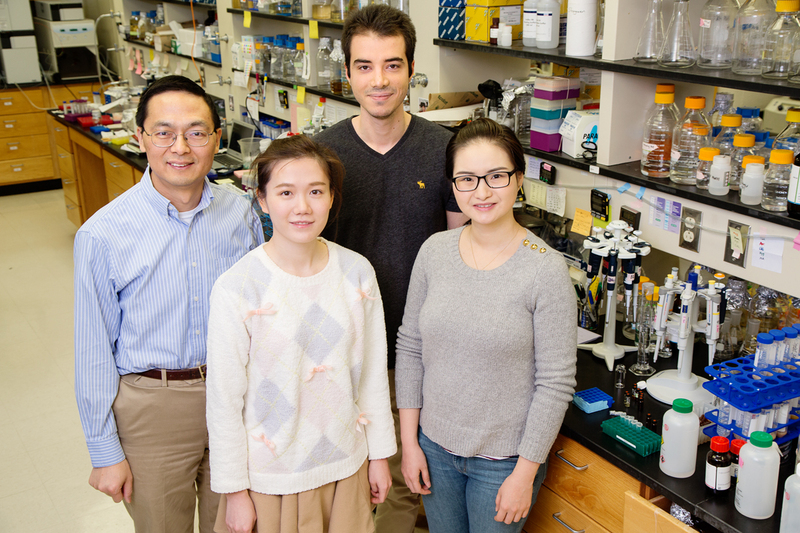 A new study from researchers at the University of Illinois and colleagues at the Agency for Science, Technology and Research in Singapore used CRISPR technology to turn on unexpressed, or “Silent,” gene clusters in Streptomyces, a common class of bacteria that naturally produce many compounds that have already been used as antibiotics, anti-cancer agents and other drugs. To mine for undiscovered genomic treasure, the researchers first used computational tools to identify silent biosynthetic gene clusters – small groups of genes involved in making chemical products. Then they used CRISPR technology to insert a strong promoter sequence before each gene that they wanted to activate, prompting the cell to make the natural products that the genes clusters coded for. Explore further: Unlocking the potential of bacterial gene clusters to discover new antibiotics.